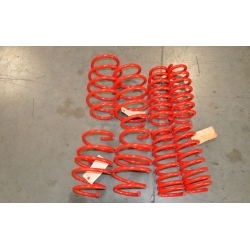 DMS Tornado Adjustable Springs allow you to adjust height only in the rear, front has ordinary lowering springs. 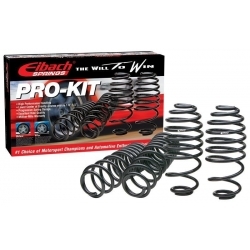 Eibach BK Pro Kit Lowering Springs fit 2.0L Turbo and 3.8L V6 genesis coupe and offer you great ride stability, german quality. 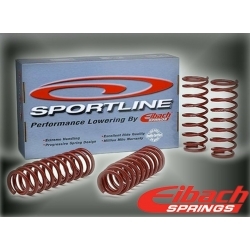 Eibach SportLine Lowering Springs make your car lower than pro-kit springs, providing even better stability and aggressive looks. 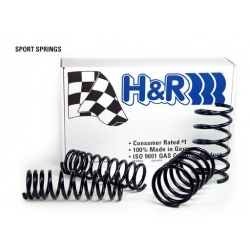 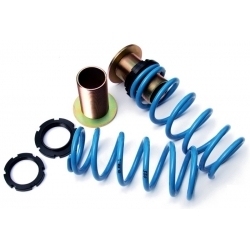 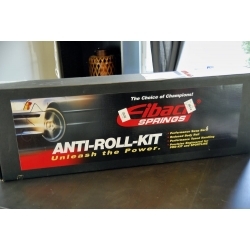 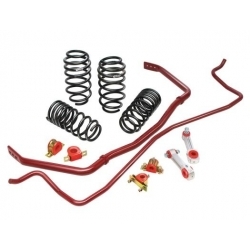 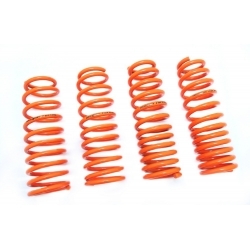 H&R BK Sport Spring Kit has progressive spring rate which provides superb ride quality and handling at the same time. 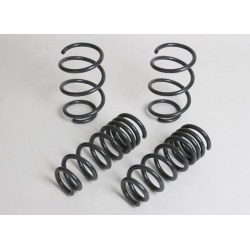 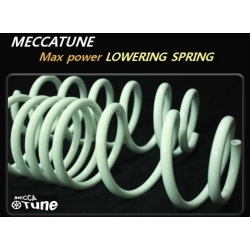 Tanabe GF210 Springs 2.0T are one of the best springs you can get for your genesis, made in Japan.